The Glee and Broadway star live! 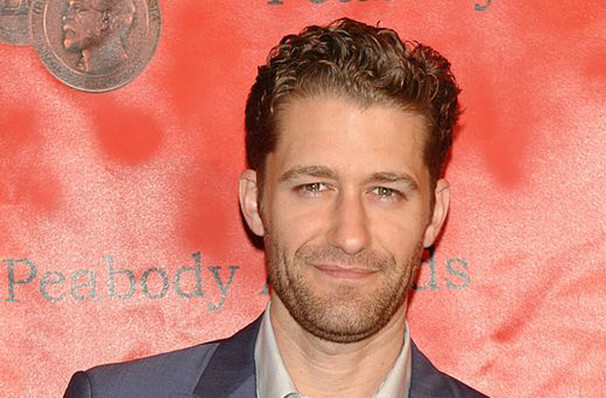 You may know him best for his role on Fox's Glee, but Matthew Morrison began his career on the stage. A classic song and dance man, he got his big break by playing Link Larkin in 2002's revival of Hairspray, and then was Tony nominated for his turn in The Light in the Piazza. His unmistakable stage charisma played a big part in getting him a part on mega-hit Glee, and the rest they say is history. Matthew's post-Glee career has seen him leading Broadway's Finding Neverland, and releasing solo albums of big band covers. Undoubtedly one of the countries true all round entertainers, and with his concerts containing everything from frank Sinatra songs to Broadway show-stoppers, a Matthew Morrison show has something for everyone. Sound good to you? 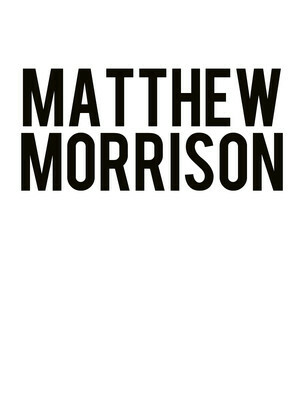 Share this page on social media and let your friends know about Matthew Morrison at Atlanta Symphony Hall. Please note: The term Atlanta Symphony Hall and/or Matthew Morrison as well as all associated graphics, logos, and/or other trademarks, tradenames or copyrights are the property of the Atlanta Symphony Hall and/or Matthew Morrison and are used herein for factual descriptive purposes only. We are in no way associated with or authorized by the Atlanta Symphony Hall and/or Matthew Morrison and neither that entity nor any of its affiliates have licensed or endorsed us to sell tickets, goods and or services in conjunction with their events.